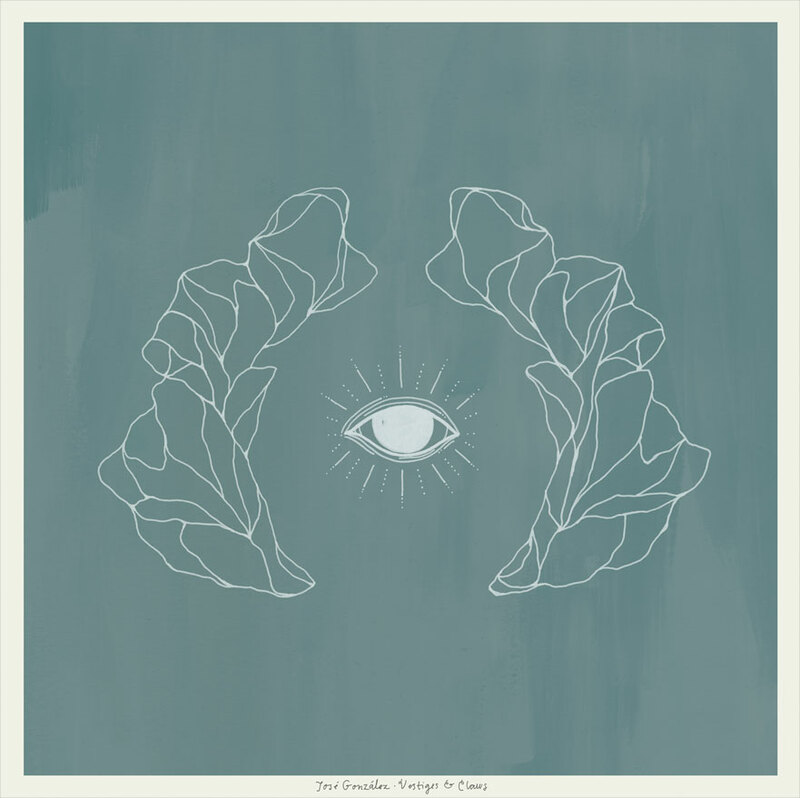 Acclaimed Swedish singer-songwriter and Junip member José González has debuted his third solo recording, “Vestiges & Claws” today. The album marks González’s first release since 2007’s “In Our Nature” and is available in a variety of formats with special bundles including posters and t-shirts. The album can be ordered here.